Where else can you wander, slightly squiffy, with a two year old on your shoulders from Henry Rollins for Breakfast through to The Gruffalo Live for lunch, Rolf Harris for afternoon team and the The Happy Mondays for Sundowners??! 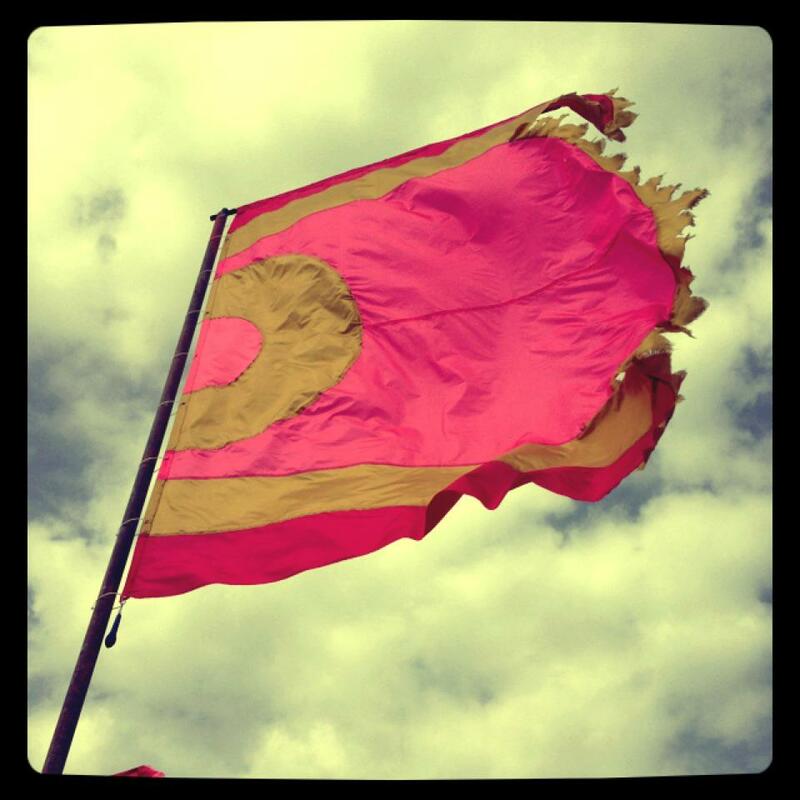 Camp Bestival is a magical experience for parents and kids alike. I would describe it as the Johnny Boden of festivals and yes, there is a fair amount of Joules wellies / Bugaboo dodging to be done but when it comes to a formula that both parents and kids will love, this has it nailed. The Olympic themed event, which for many families was more like a fabulous holiday than a weekend festival, ended with the most magnificent 3D projection and firework show and really sums up how great it was. forget 50 shades of grey….. Sounds brilliant. I have been to the IOW festival loads of times and everyone I have ever spoken to has said that Bestival is fab. I think my daughter will be old enough next year and would love this. Cool video.